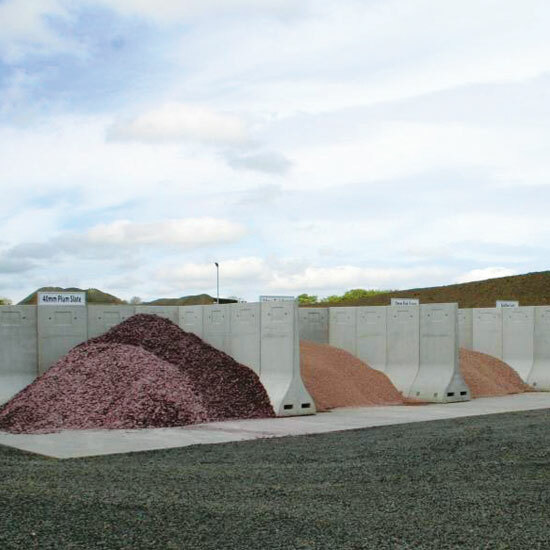 Freestanding, concrete grain walls are designed to minimise the hassle of storing bulk materials such as grain, potatoes and sugar beet. 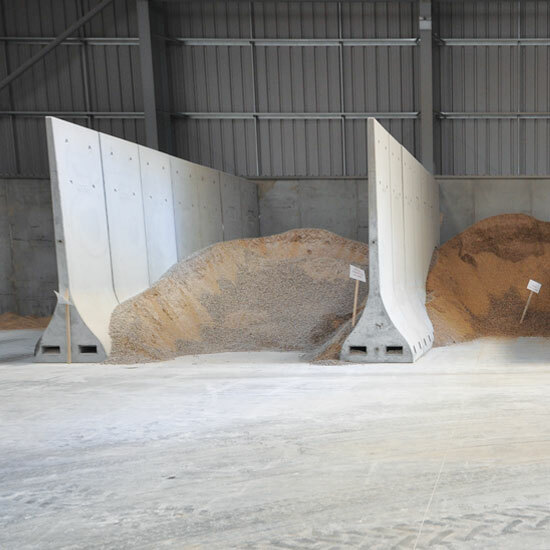 The grain wall is the optimum shape and profile for the storage of grain, aggregates, solid fuels and other materials whilst, the bunker wall is suitable for storage of many bulk materials. Forklift recesses allow for easy re-positioning and the unique shape of the concrete grain wall, means it is load bearing in both directions and allows the free flow of material. 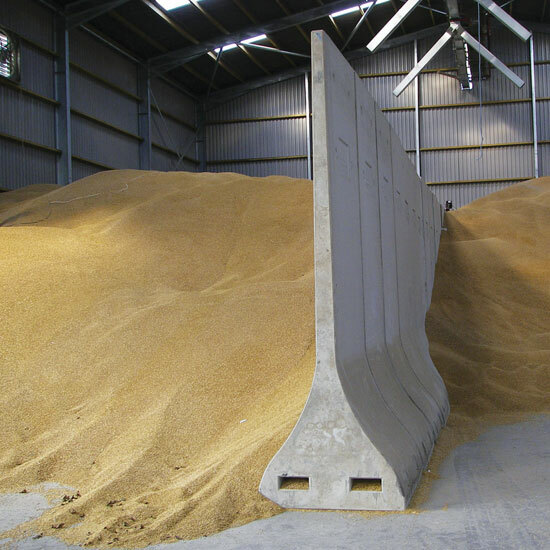 A grain wall from McArthur Agriculture allows for easy separation of product before transportation to a grain silo or grain handling equipment. 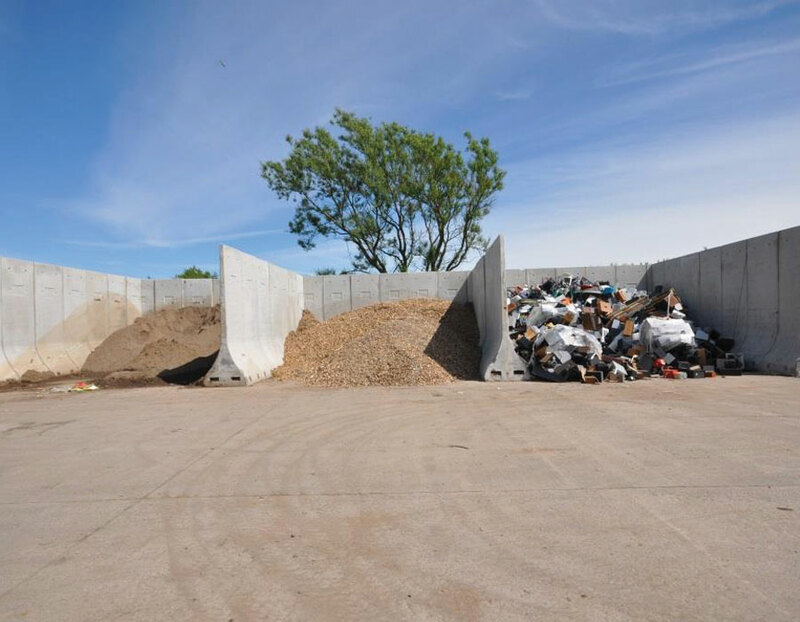 Our freestanding grain walls are built to stand the test of time and are suitable for the needs of an ever-changing agricultural environment. Download drawings, dimensions and specifications here.